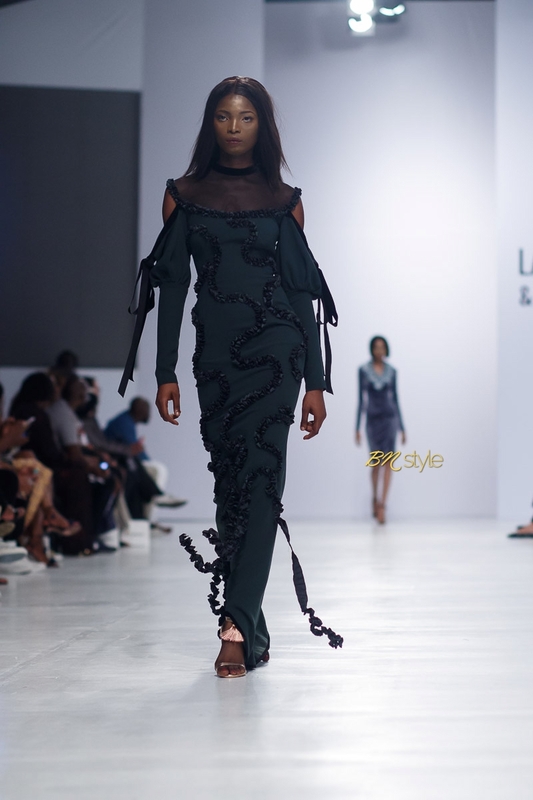 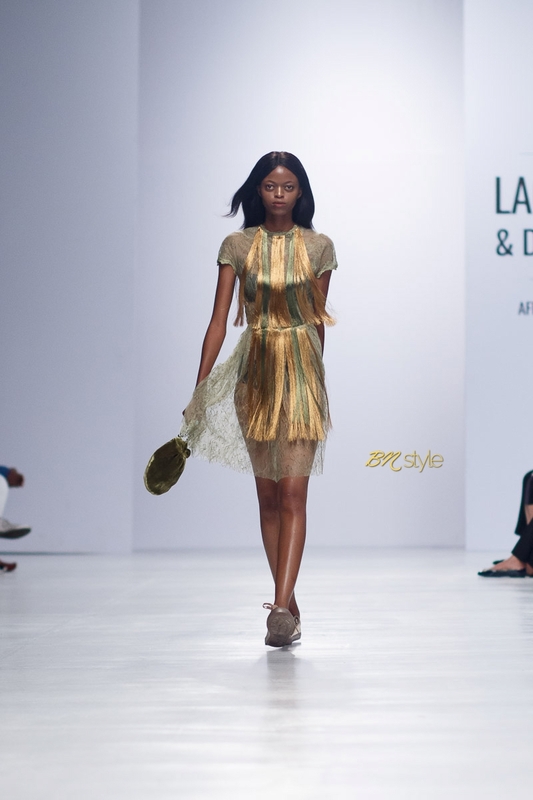 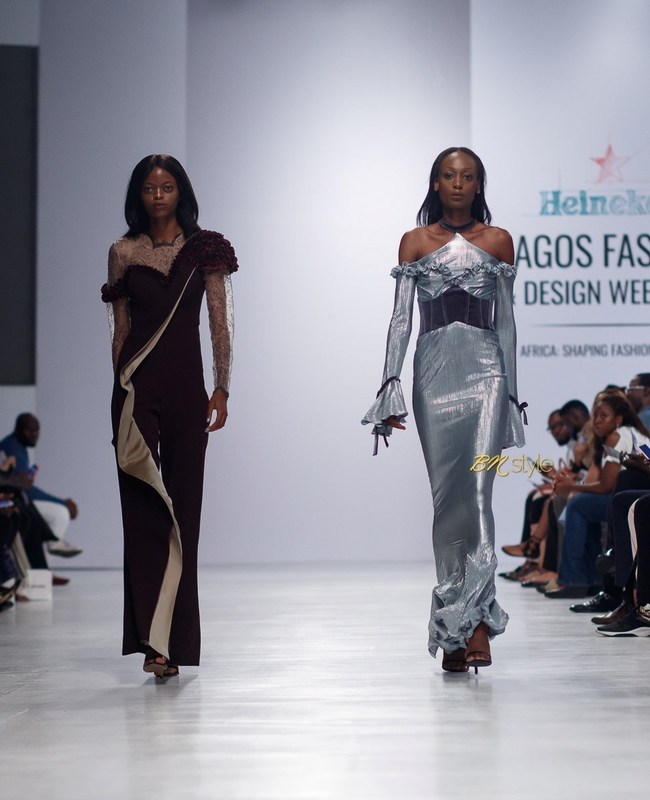 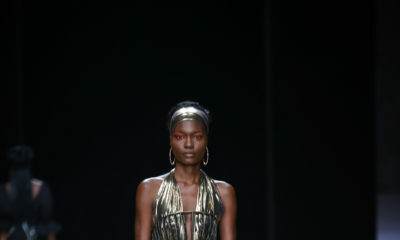 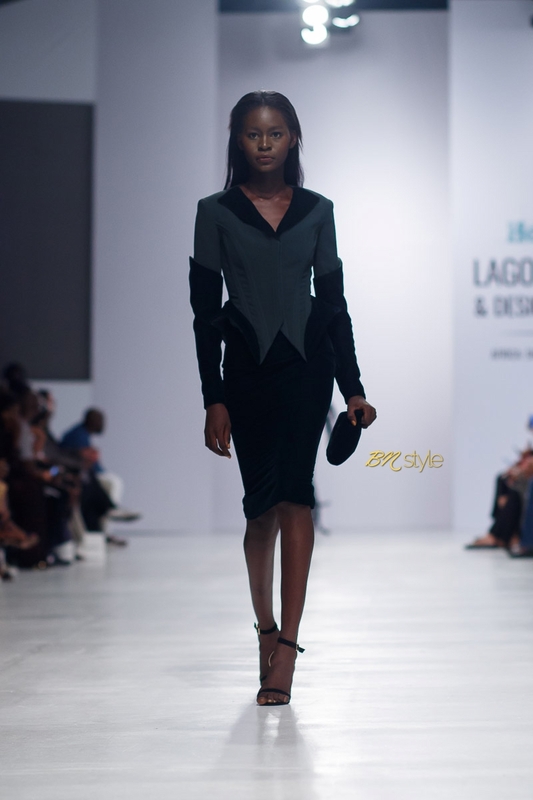 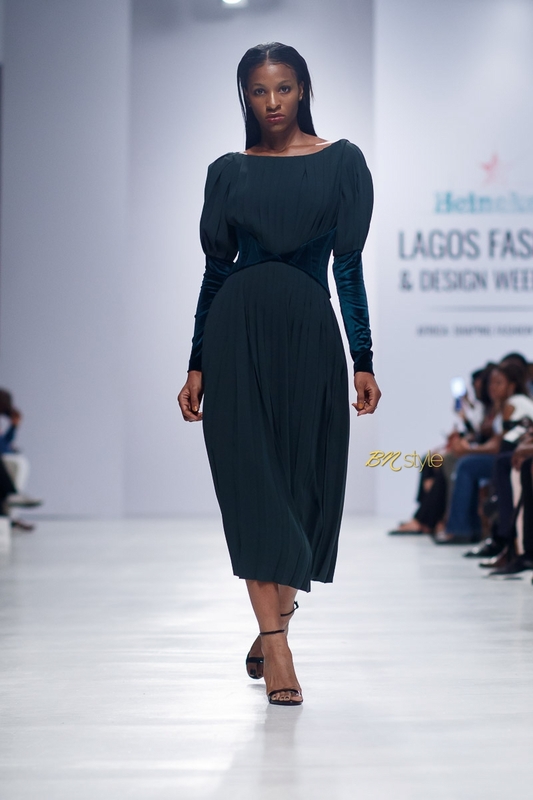 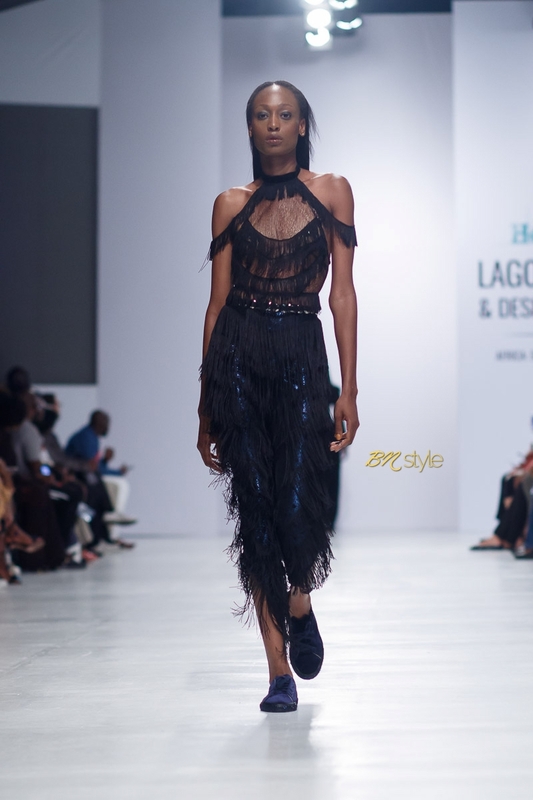 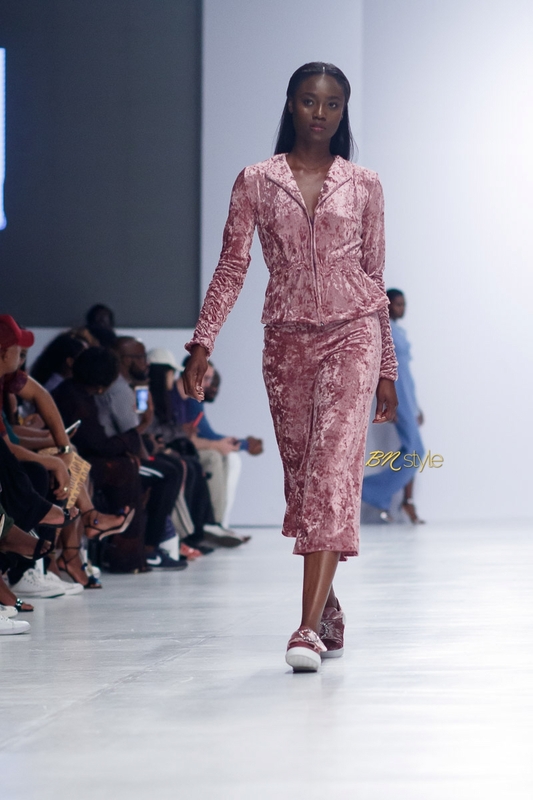 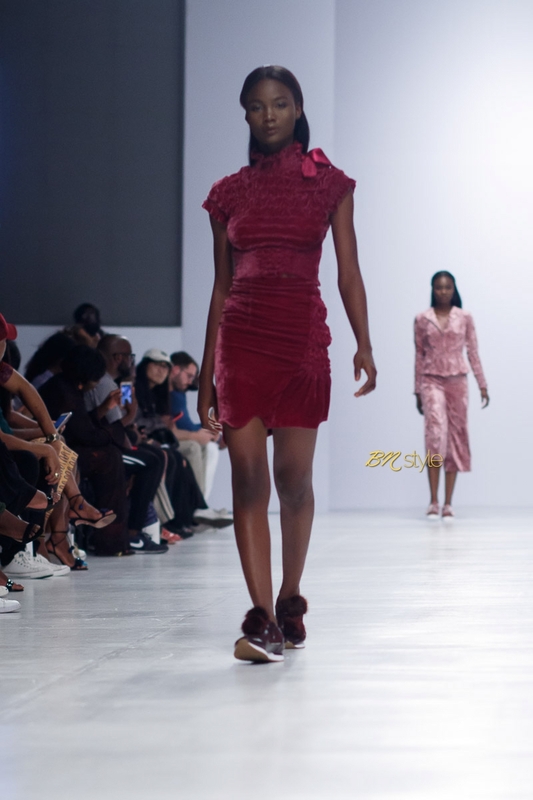 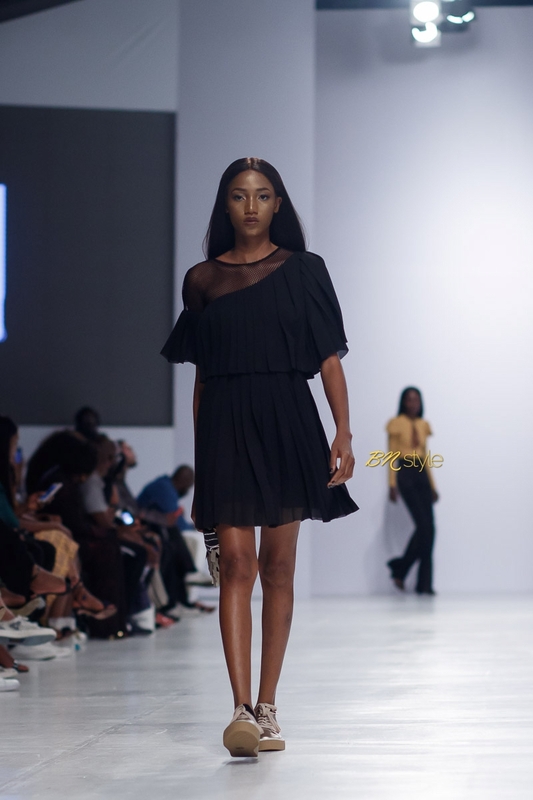 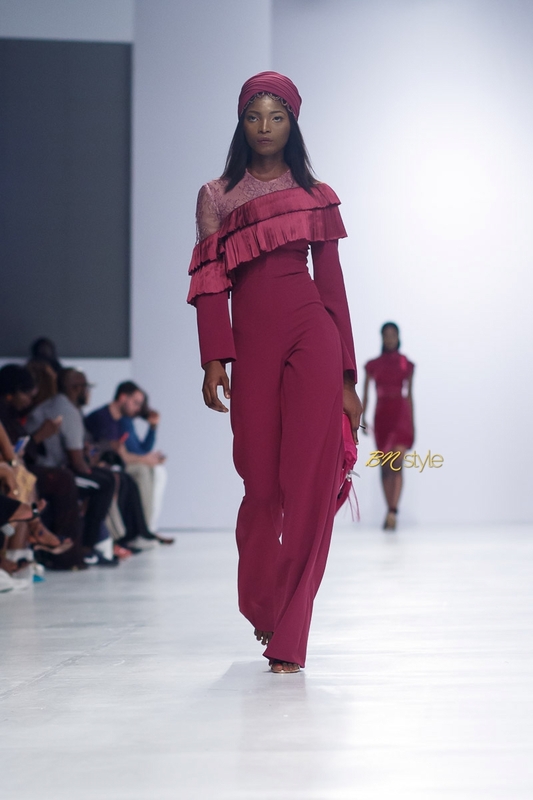 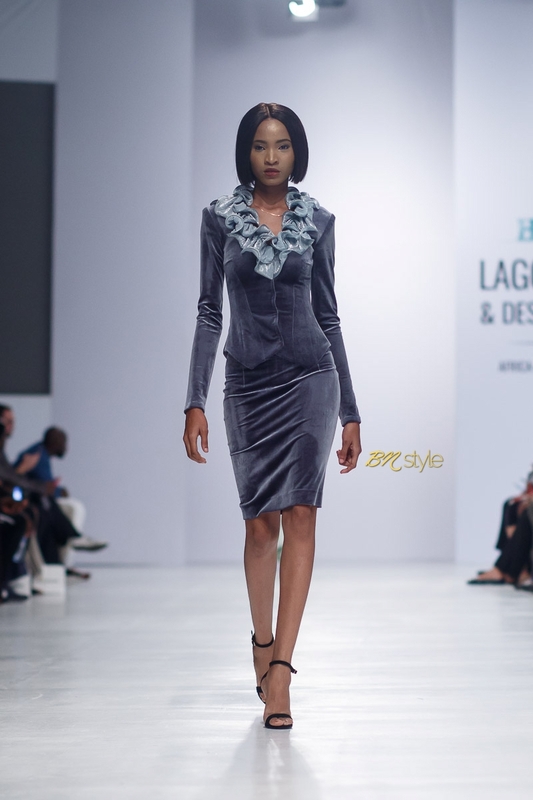 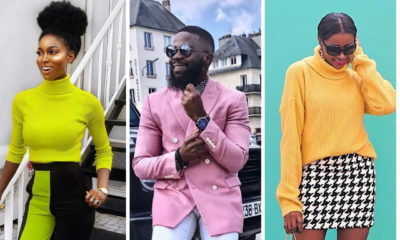 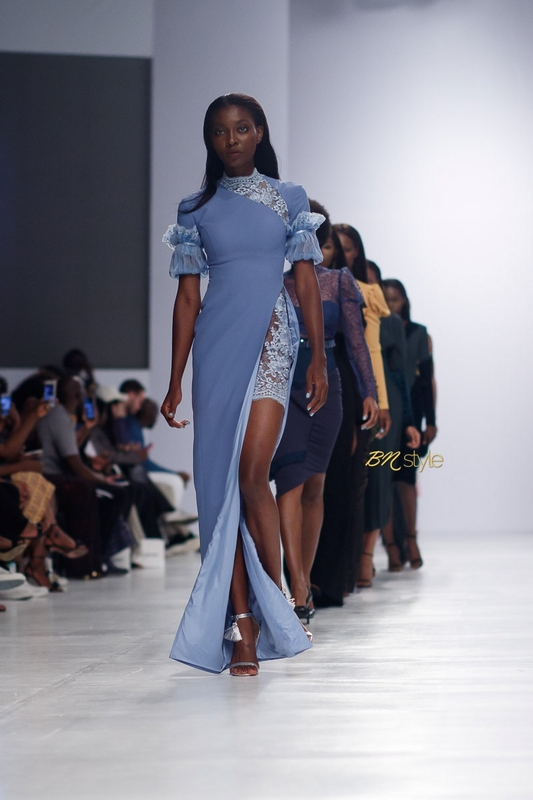 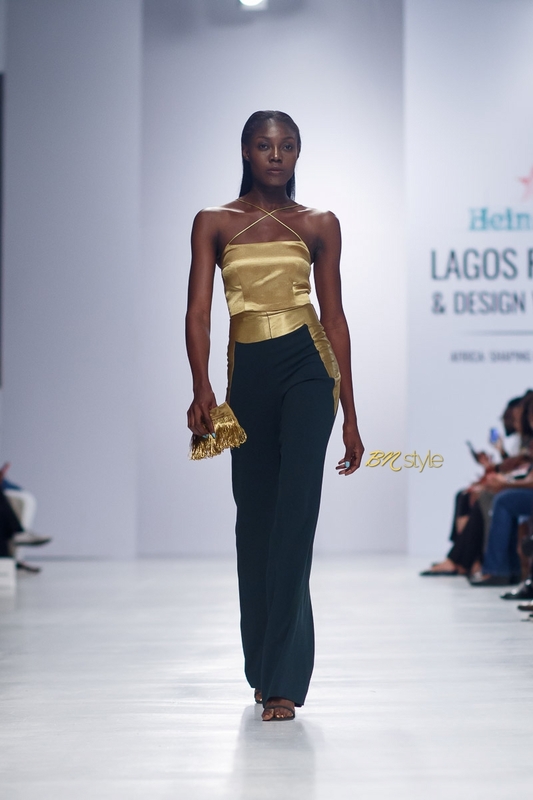 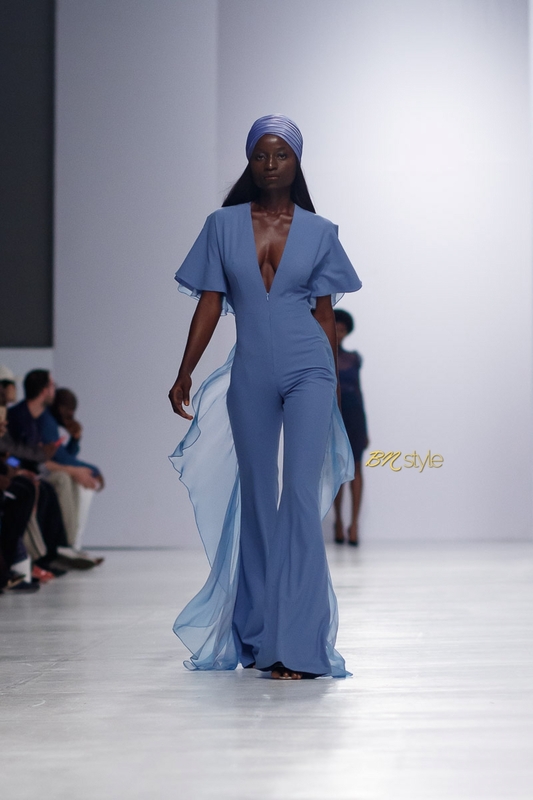 Day 3 of the Heineken Lagos Fashion and Design Week has come to a close and here is your BellaNaija Style Runway Recap. 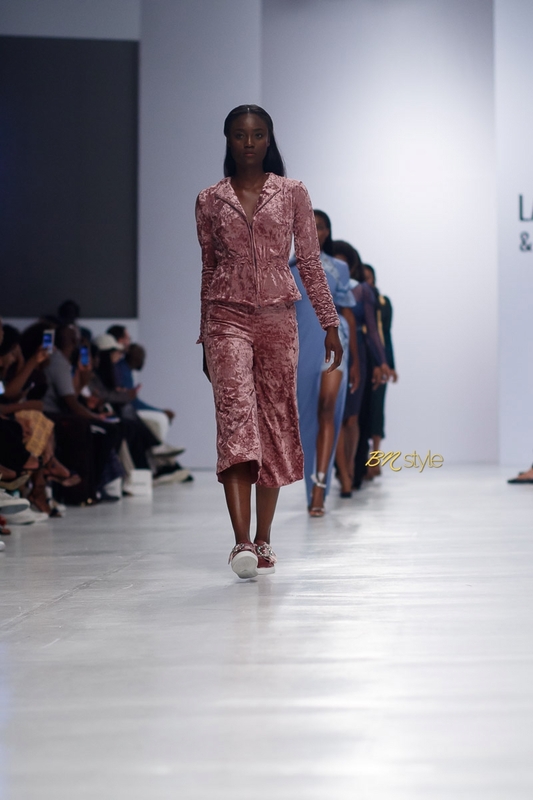 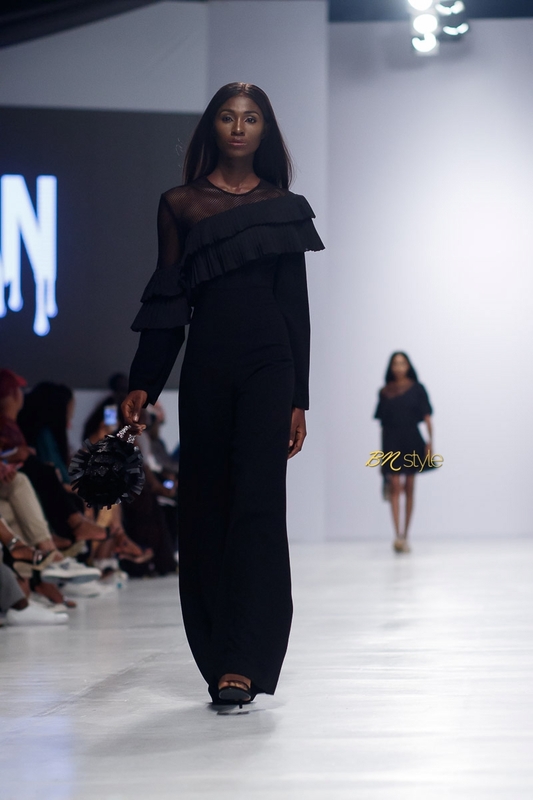 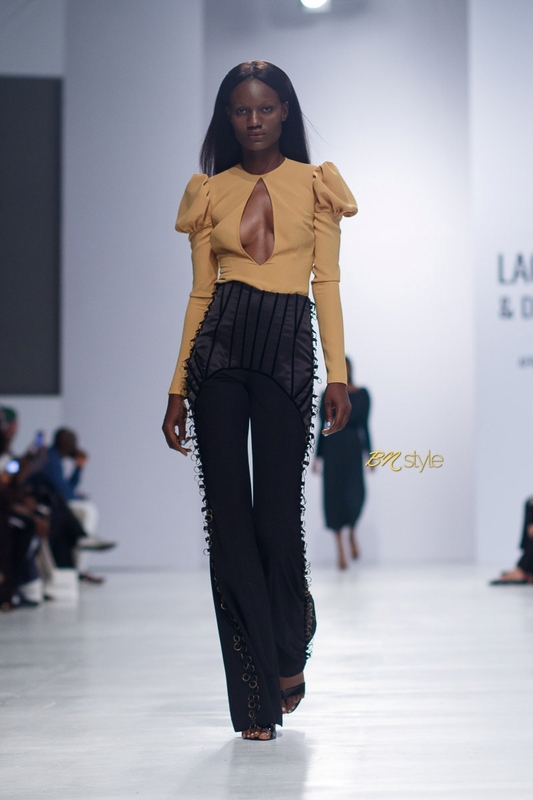 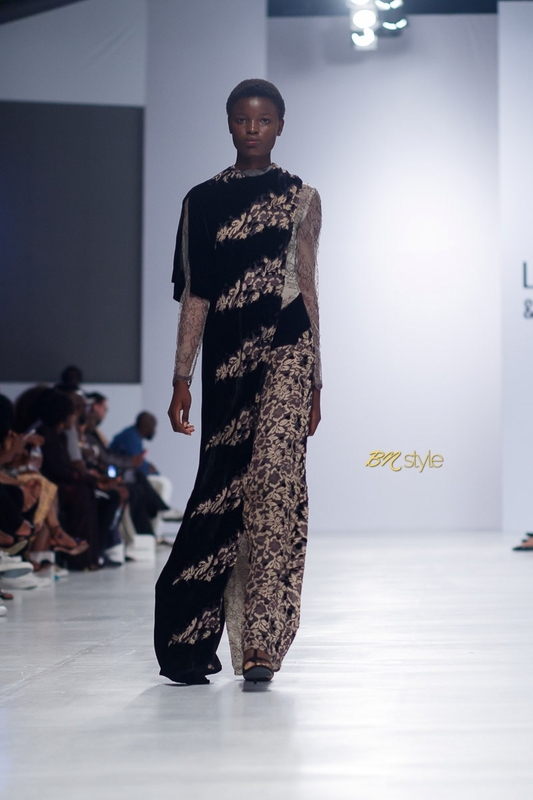 We love these shots by Kelechi Amadi-Obi on Day 3 of #LFDW17! 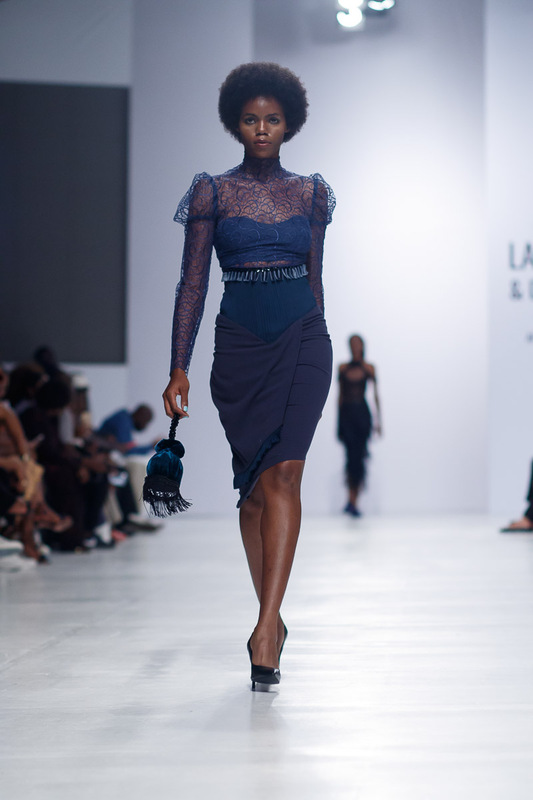 I am suspecting some copying and re-presentation of people’s designs here Clan…but we’ll leave it for another day. 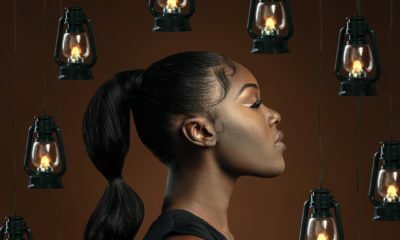 On point construction, as expected…kudos.